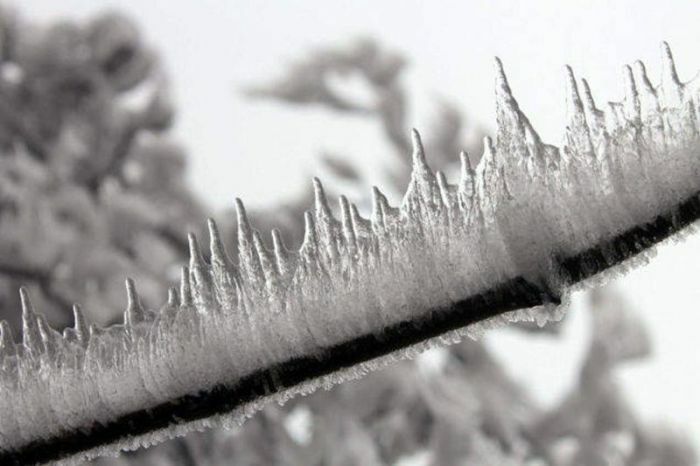 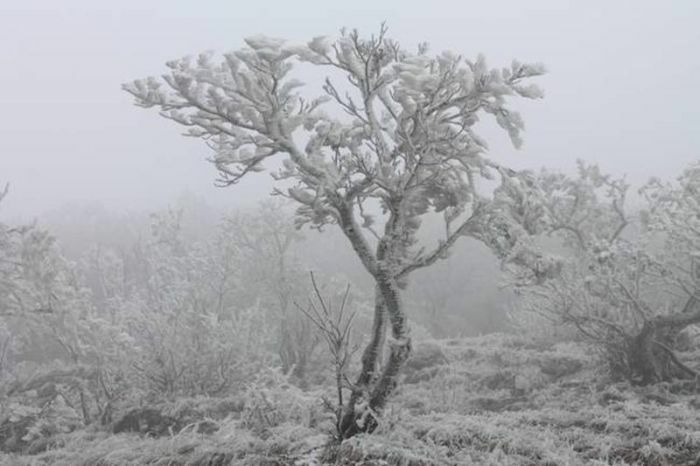 Did you know that there's such a thing as freezing fog? 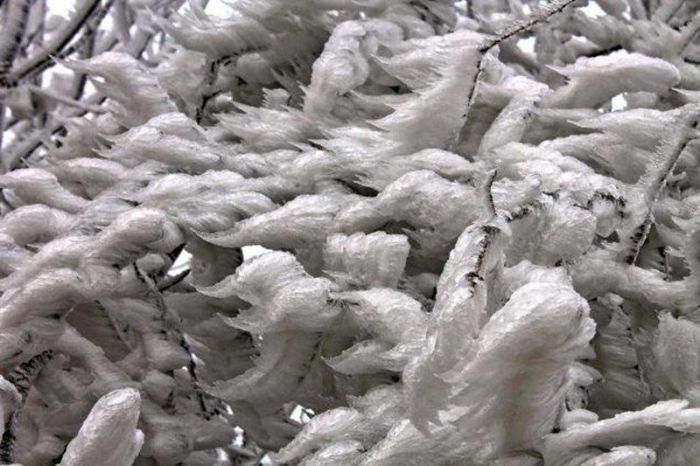 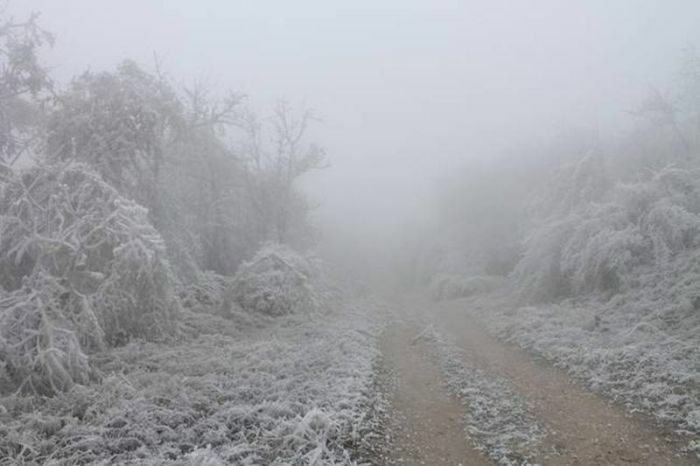 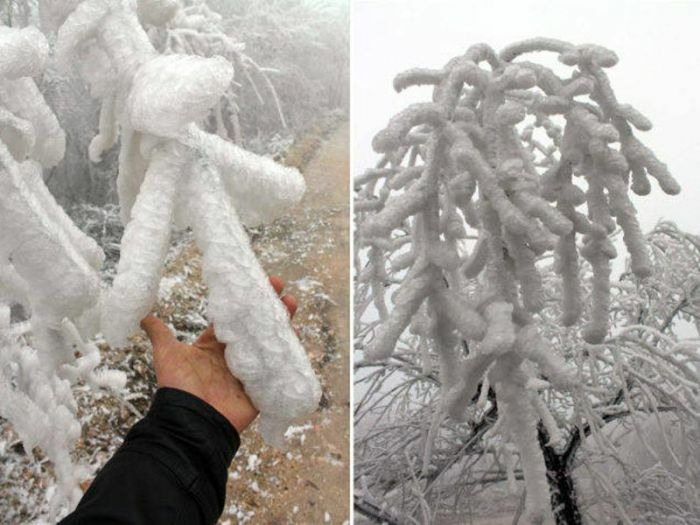 Freezing fog has recently emerged in the Hungarian forest in Pilis and it's freezing everything it comes into contact with. 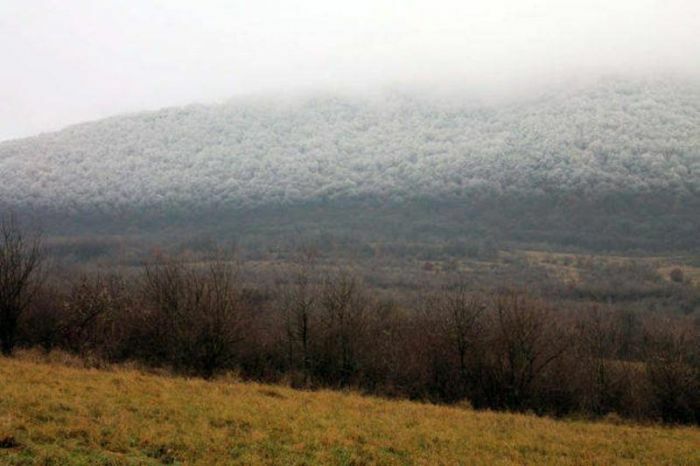 Pretty common thing where I live.